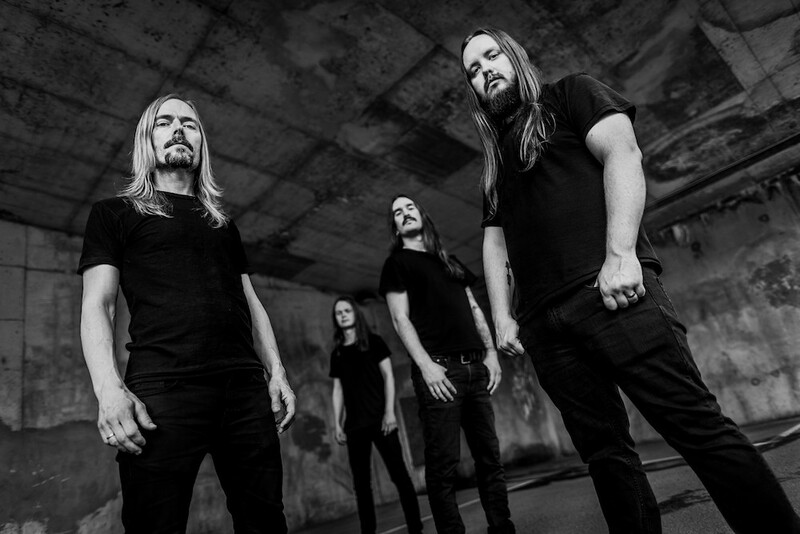 Founded by Ole Børud, Fleshkiller saw the light of day as a result of Extol’s return to hiatus after their last album in 2013. The upcoming debut album , Awaken, was recorded and mixed between late 2015 and early 2017 at multiple locations around the world. Also written by Ole Børud, the style of music mixes old school death metal aesthetics with rich harmonic prog fusion elements. Compared to his previous efforts in the genre these new compositions spark a new level of intensity. Indie Recordings will release the album outside of North America, while it will be available in the US and Canada via Facedown Records September 15th 2017.